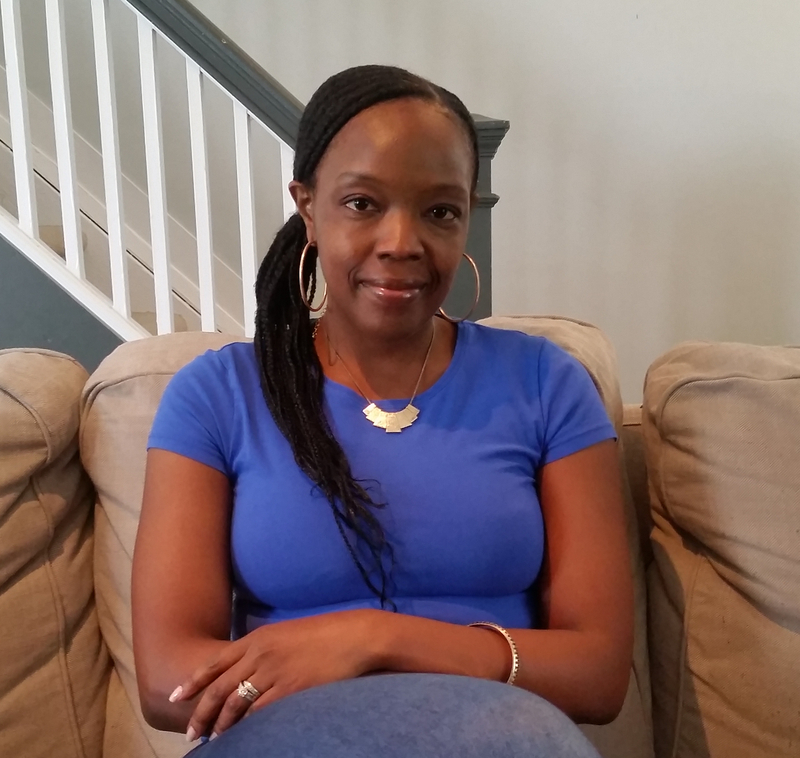 Writer Davina Hamilton releases her debut children’s book this month. Entitled Riley Can Be Anything, the book follows the young protagonist as he embarks on a journey of self-realisation with the help of his big cousin Joe who helps him discover some of the wonderful things he can do when he grows up. The book is aimed at pre-school children and is written in a melodic rhyming style that is enjoyable and inspiring. With vibrant illustrations by Elena Reinoso, Riley Can Be Anything is an uplifting and encouraging story aimed at all young children. Davina Hamilton is the former Entertainment Editor of The Voice newspaper with over 15 years journalism experience. Davina has always harboured the desire to write a children’s book so her children would be able to see book characters that reflect their image on the pages. The Cocoa Diaries catches up with the talented writer to learn more. 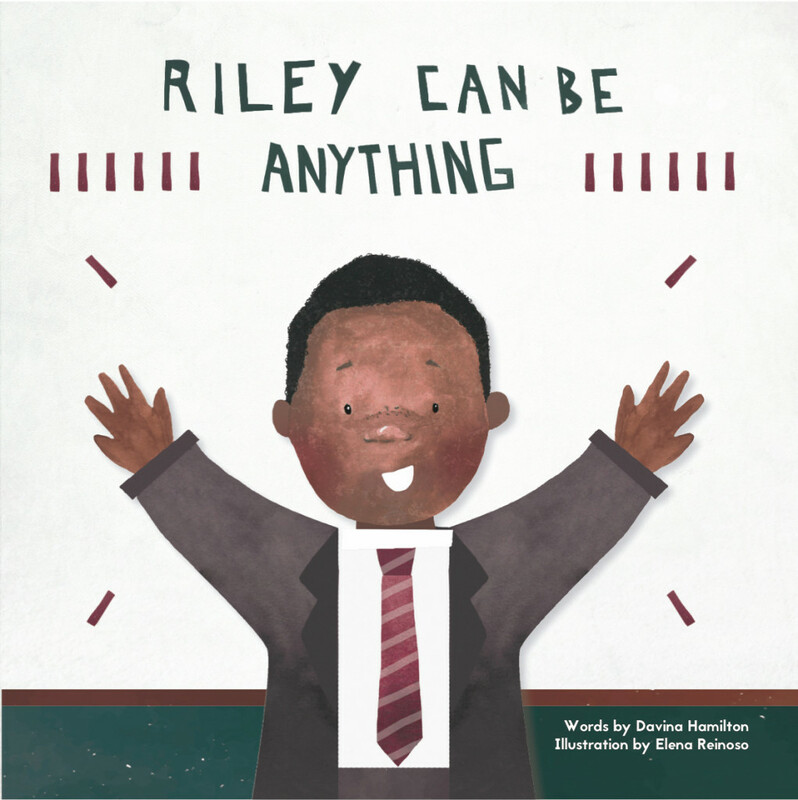 Hi Davina, congrats on the release of your debut children’s book Riley Can Be Anything. Can you tell us how long the book had been in the works? Writing a book was one of my long-held ambitions and last year, I finally decided to do it. I wrote the story last summer and then my husband and I began researching the best avenues to take to bring it to life. Getting the book illustrated, producing the book both physically and digitally, and researching distributors were all part of the process and these things took a lot of time. Most of us are aware that black children are grossly unrepresented in mainstream children’s books, was this one of the key reasons you decided to write Riley Can Be Anything? Yes. In my former position as entertainment editor for The Voice, I was fortunate enough to receive a number of children’s books that featured black characters, but I know these books are still in the minority in mainstream children’s literature. 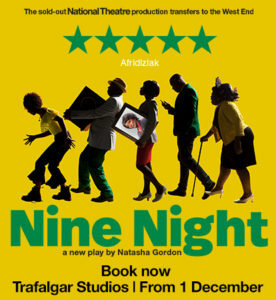 Hopefully, the more books there are that feature black characters, the more chance there is that these books will stop being seen as ‘niche’ and instead become part of the landscape of mainstream children’s literature. You were the entertainment editor at The Voice Newspaper for many years, how difficult was it to adapt to the style of writing necessary to pen a children’s book? Long before I started working at The Voice, I was known in my family for coming up with little rhymes. I would make cards for family members and include my personalised rhyming ‘poems’ – even now, my husband gets one every year in his Father’s Day card! So it wasn’t a massive stretch for me to write this book, but it did take time to create a story that is (hopefully) engaging and told through rhyme. Writing a book isn’t hugely dissimilar to writing an article, in that both require structure in order to tell a coherent story, and you have to tailor your story to suit your target audience. Who is the book aimed at primarily? The target age range is 3-6 and my hope is that it will appeal to a variety of young readers. With the book featuring predominantly black characters, I do hope it resonates with black children by allowing them to see reflections of themselves. But I hope the story encourages all young readers that they can be anything they want to be. Do you have any additional books in the pipeline, will Riley be a continuation in a series of books? The second book is titled ‘Riley Knows He Can’ so there will be a minimum of two books in the Riley series. Beyond that, I’ll have to wait and see where my imagination takes me!